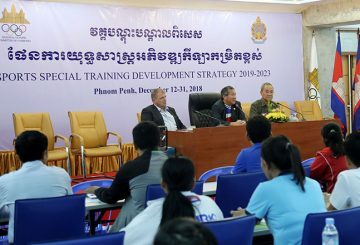 Coaches from 45 national sports federations participate in a special training course. 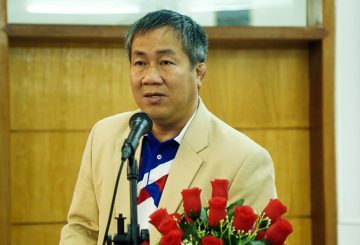 The Kun Bokator National Championship 2018 wrapped up earlier this week at the Sports Hall of the Royal University of Phnom Penh. 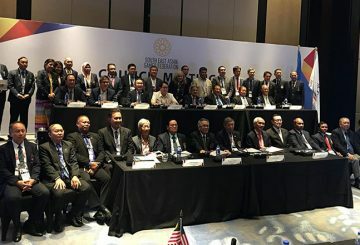 The 2019 SEA Games will host 529 events in 56 sporting disciplines in what is expected to be the largest event in its history. 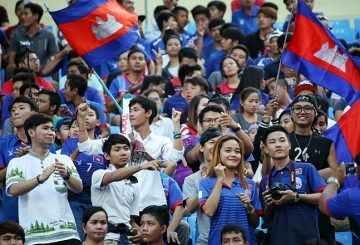 45 Cambodian athletes will participate in 13 sporting disciplines in 2018 Asian Games. 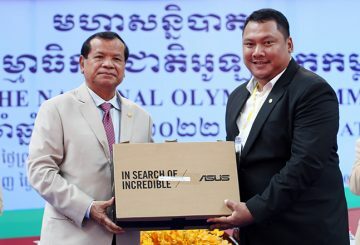 After decades of conflict, Cambodia is set to host the 2023 Sea Games. 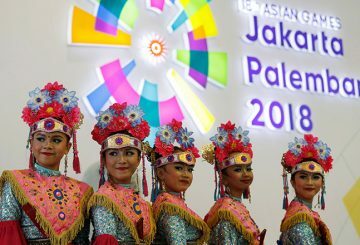 24 countries will compete in football in Jakarta with ASEAN. 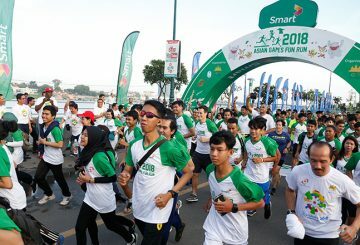 An estimated 600 runners took part in the Asian Games 2018 Fun Run yesterday morning around the Sokha Hotel, as the curtain came down on the Olympic Solidarity/Olympic Council of Asia Regional Forum which was hosted in Phnom Penh. 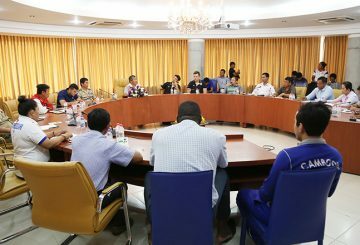 A meeting by ministries to discuss the kingdom’s action plan for hosting the 2023 Southeast Asian games. 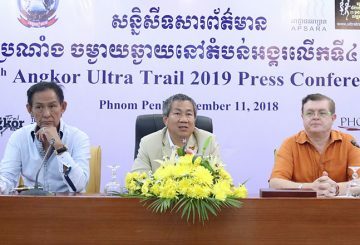 The seventh Sihanoukville annual half-marathon will be held on Sunday in the beautiful beach town of Sihanoukville. 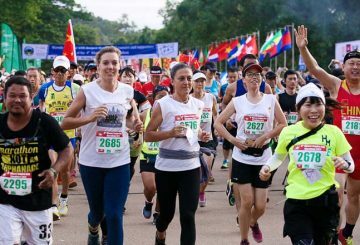 The 7th Sihanoukville annual half-marathon will be held on March 11 in the beautiful beach town of Sihanoukville. 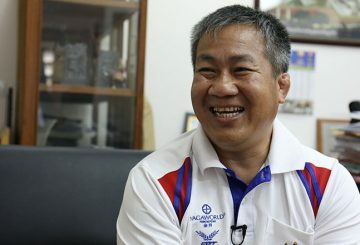 Run For Love, an annual running event now in its fifth year, will see a record number of runners competing in Sunday’s event. 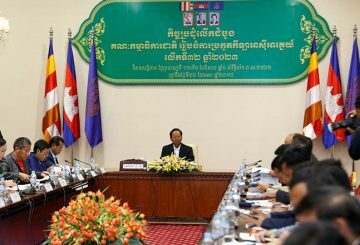 Cambodia’s National Olympic Committee have praised the efforts of its stakeholders in aiding the kingdom’s budding sportsmen. 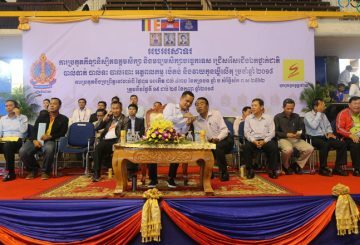 Kun Khmer-Cambodian martial arts competition was a spectacular event. 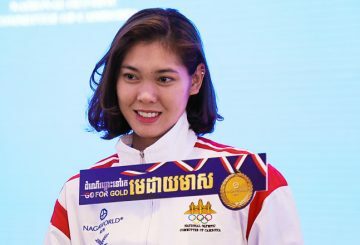 Vath Chamroeun, the Secretary-General of the National Olympic Committee, denies a report that Cambodia had shelved its plans to host the 2023 Southeast Asia Games. 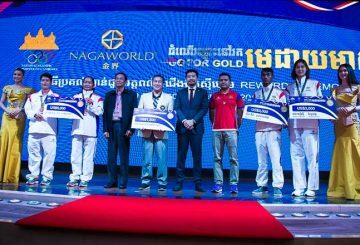 Cambodia’s Vovinam martial arts athletes returned with a haul of 22 medals from the World Vovinam Championships.